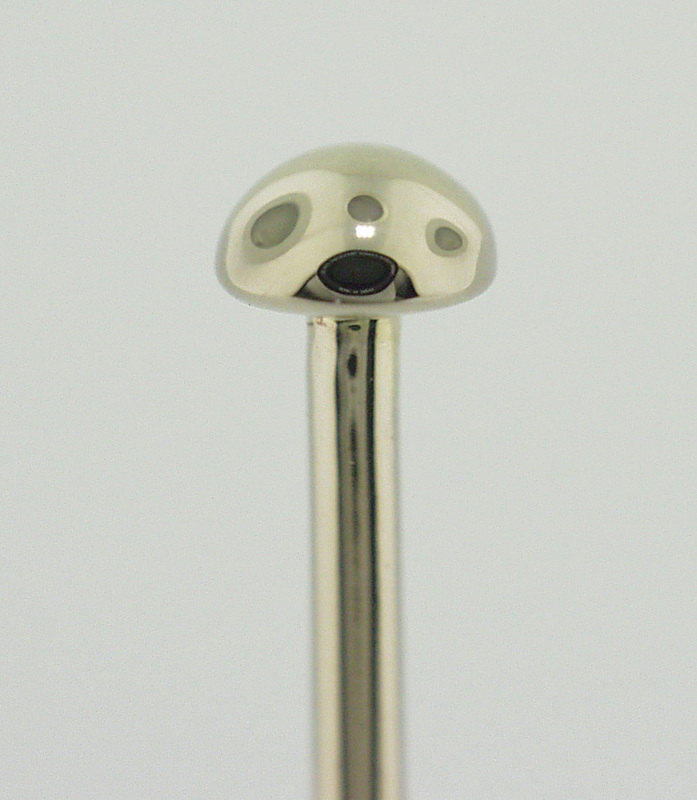 All of our dome nostril screws are solid 14k gold. Available in 14k yellow, white palladium and rose gold. Post gauges are 18, 19 and 20 gauge. Dome sizes available in 1.5 , 2.0 and 2.5 mm.